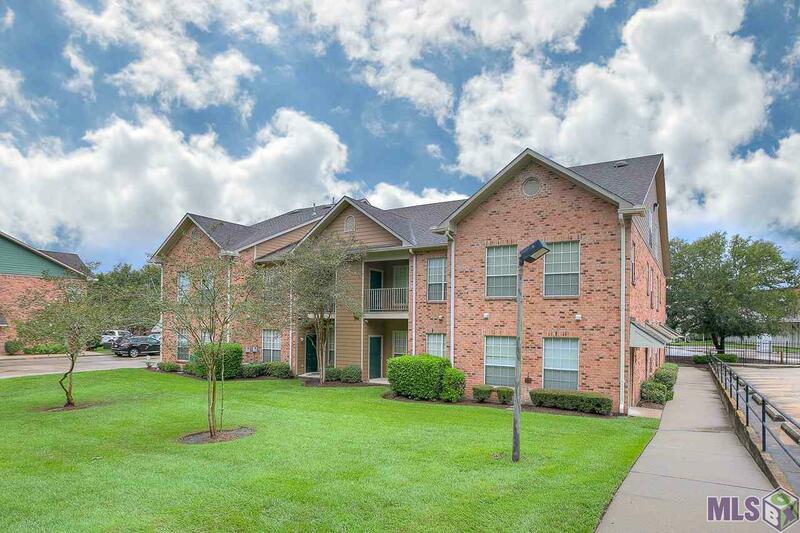 Lovely 3 BR/2 BA condo located close to LSU. 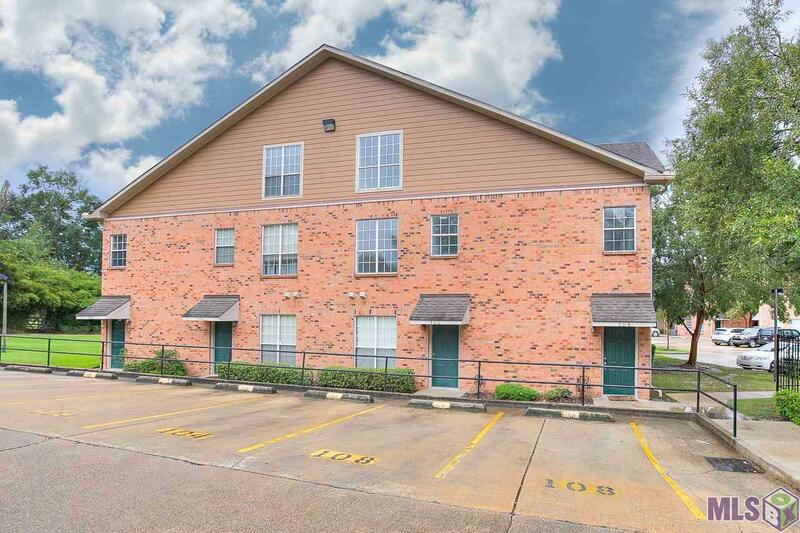 It is in a gated community within walking distance to LSU, local restaurants, and on the bus route. It includes 2 assigned parking spaces with additional visitor parking spaces available also. The community has two swimming pools, security cameras and very well lit at night. This unit has an open concept dining, kitchen and living room with vaulted ceiling & gas fireplace! The kitchen features white cabinets with unique wood counter tops, an electric cooktop, dishwasher, refrigerator, washer & dryer that will all remain. 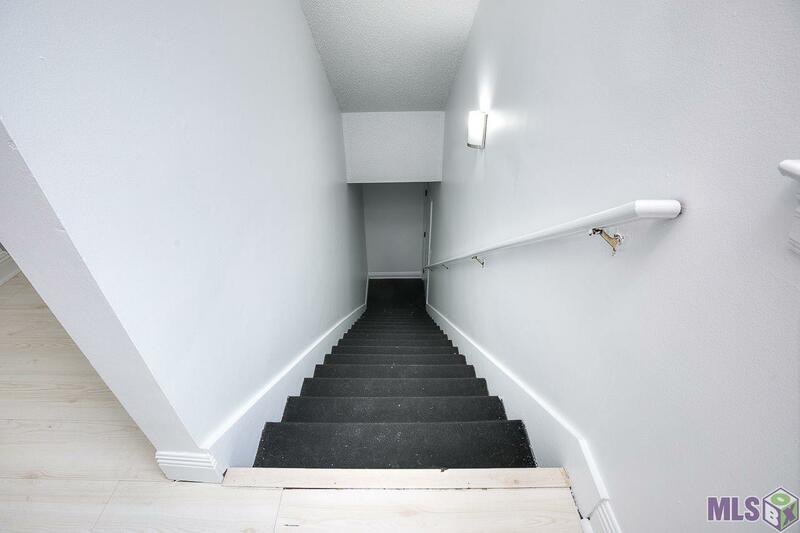 Off the kitchen you have access to a small 2nd story balcony and exterior storage closet. All bedrooms are spacious and have plenty of closet space. 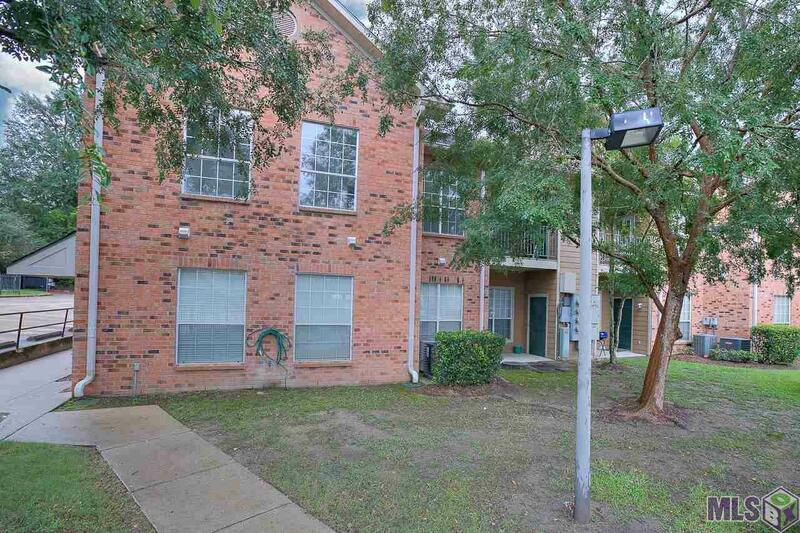 The unit has recently been repainted and is move in ready!